Had a wonderful time at the MBS Festival in Birmingham last weekend! 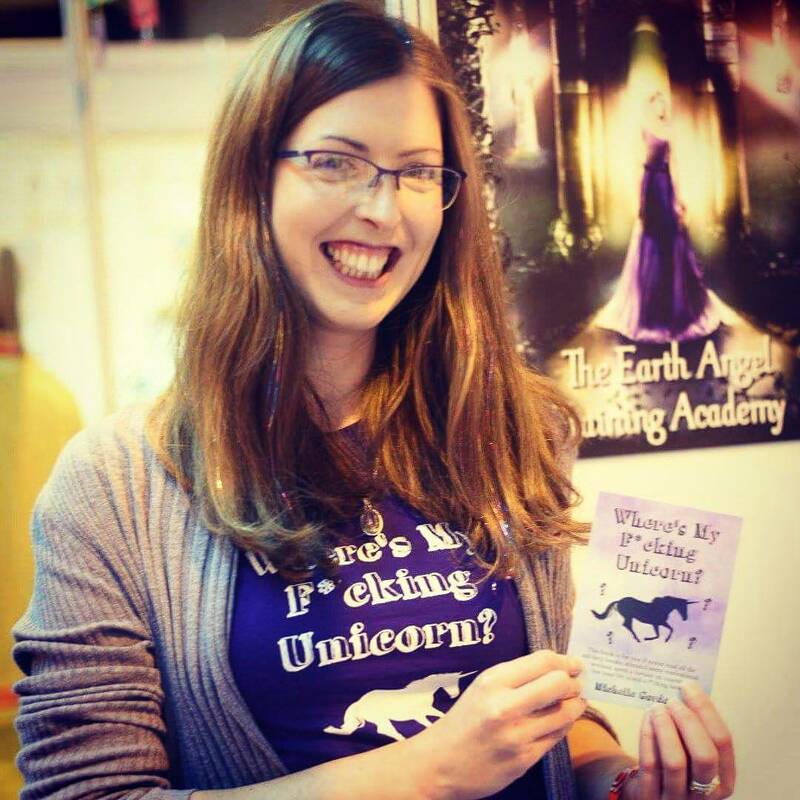 It was a very busy three days, and I loved chatting to fellow Earth Angels and Unicorn Seekers! Lots of Unicorn books were re-homed, and will hopefully inspire people to follow their passions. I still have a few Unicorn books left in stock, so if you would like a signed, pocket-sized copy, then visit my website and click on the Paypal button. What I loved most about the festival was seeing the smiles on people faces when they saw the title of the book. A few people who offended by the profanity, but on the whole, something about it resonated with many people! There was a prize draw for signing up to my mailing list, which was won by Georgia Wyldbore. 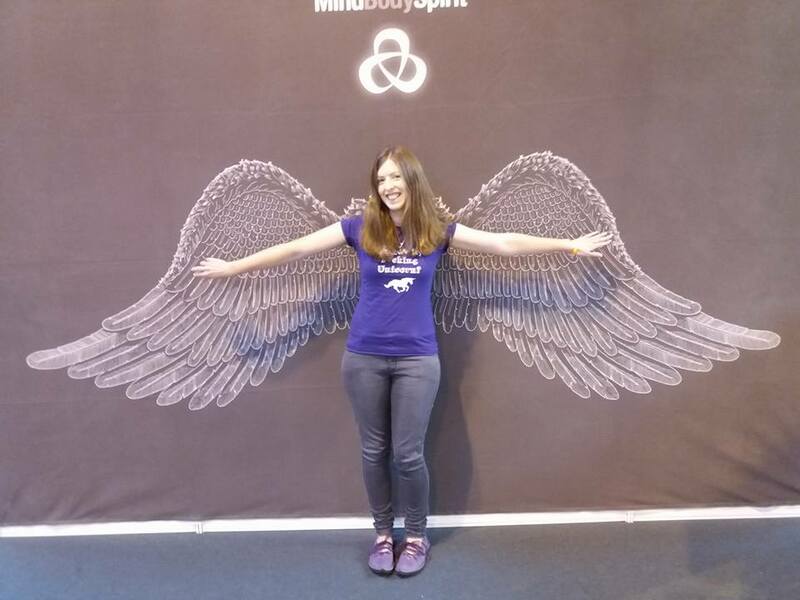 I didn’t have time to attend any of the workshops, but I did manage to enjoy getting my own wings, and chat with an awesome Earth Angel I met on FB. 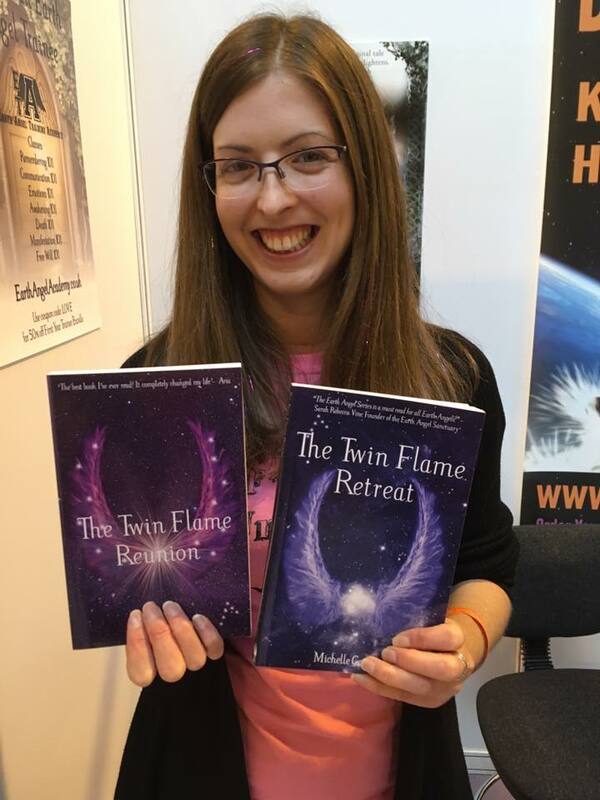 I also met a wonderful Earth Angel who had begun a community called The Soul Train, for people who are separated from their Twin Flames and soulmates. As well as the online community, there is going to be a Retreat in March too. Please do check out them out! 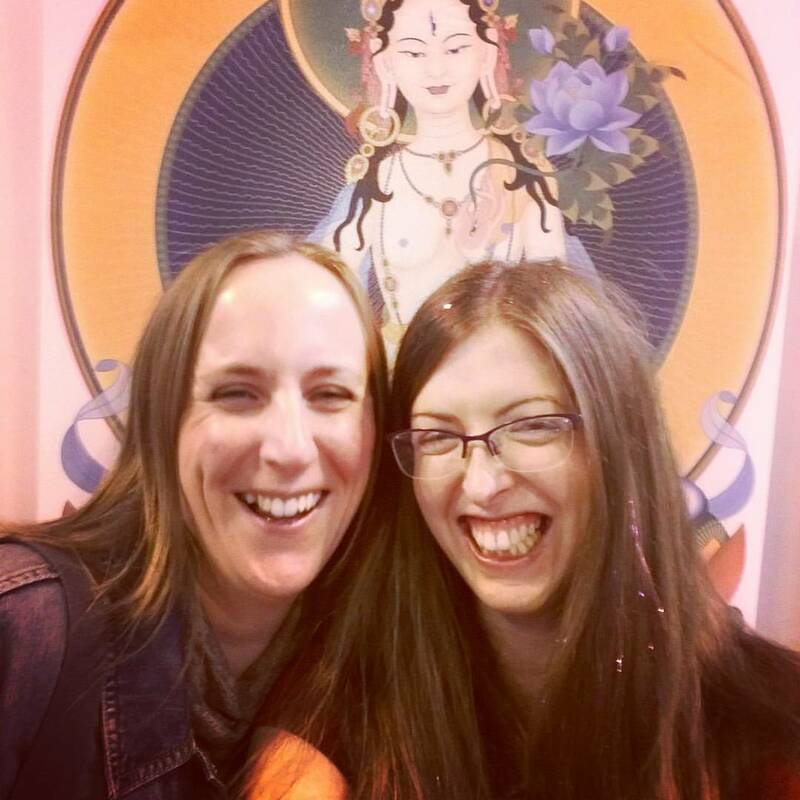 By Michelle Gordon  Posted in Events	 Tagged birmingham, mbs festival, the soul train, twin flame, twin flame retreat, unicorn, where's my F*cking Unicorn?